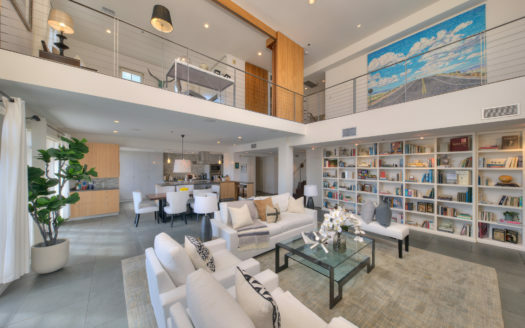 Just blocks to Montana Avenue shops restaurants and cafés, do you not miss this Santa Monica condo opportunity to renovate and make your own. Situated in a small complex that features a pool and gym, this corner unit has a great open floor plan with two master suites on opposite ends of the living room (making it great for roommate situations, a couple or small family). Mostly in original condition, this unit will allow you to brighten up and put your own fingerprint on the details. 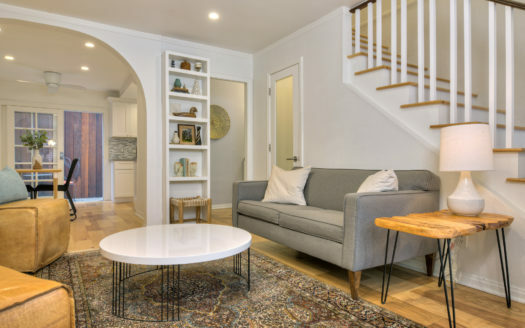 Located just a few blocks from the heart of Montana Avenue, enjoy Santa Monica’s best shops, restaurants, cafés and bars. Additionally, you’re just one block from Whole Foods, a short walk to Palisades Park and the bluffs, and a bike ride away from the beach. 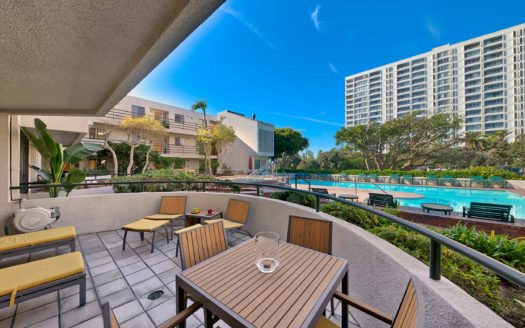 Easy access to expressways, Wilshire Boulevard and the 3rd St. Promenade. You can walk and bike everywhere!